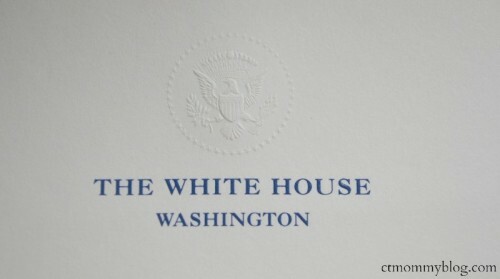 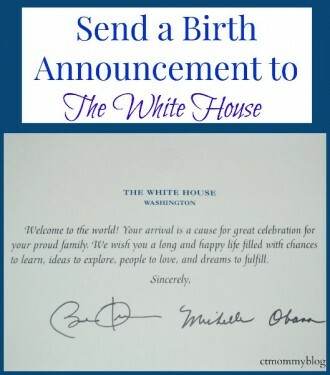 Did you know that you could send a birth announcement to the White House and get a response from the President? It’s super easy and a great addition to the baby book. I recently sent Andrew’s birth announcement to the White House and in less than a month we received a raised seal response signed by President Obama and Michelle Obama. 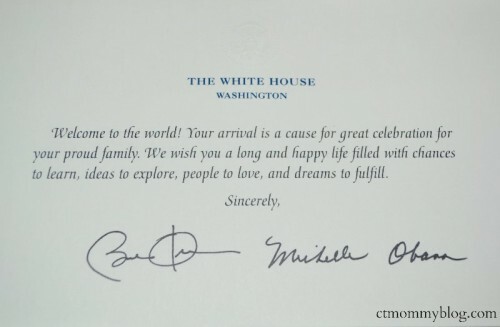 It’s such a great keepsake. 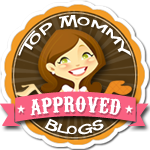 I wish I would have done it with the twins (I’ve read the baby has to be less than six months old).